Need to order lunch for an upcoming meeting or event? At Fresh Eats Catering, we pride ourselves on providing customer service that exceeds expectations and a customizable catering experience that your guests will be talking about for years to come. Our staff brings the experience of thousands of catered events to ensure your event will be a complete success. 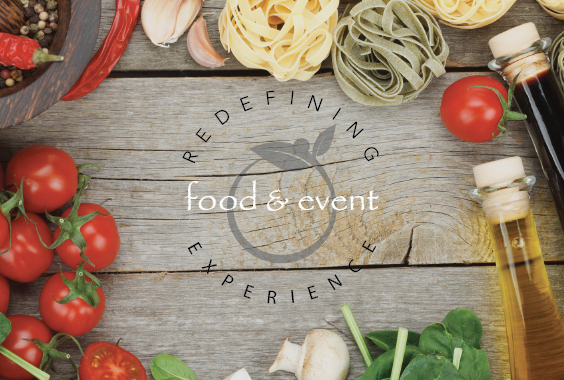 Fresh Eats Catering will stand out against our competitors largely in part to our 22-foot mobile kitchen, the ability to tailor menus for each event, and our outstanding customer service. The mobile kitchen was fully customized with the intention of catering in mind and offers brand new appliances as well as the ability to prepare your food ON SITE. This allows us to give you FRESH food that has not been sitting in a hot box for hours, and for us, this makes all the difference. To keep up with our latest happenings, follow @fresheatsclt on Facebook, Twitter and Instagram. Our full mobile kitchen catering unit will come directly to your event's location and prepare freshly made food right at your doorstep. With over 89+ years of combined food and beverage experience, our managing partners will be sure everything goes according to plan every time. At Fresh Eats Catering, we vow to provide the freshest high quality meals in a timely manner with world-class customer service. Please fill out the form below to send us an inquiry.